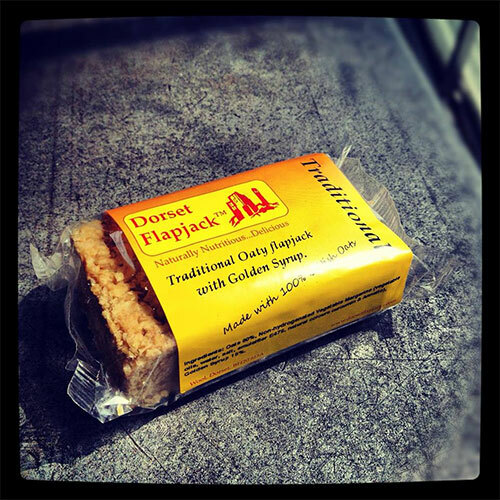 This year’s Studland Stampede took place on Sunday 11th October and The Dorset Flapjack Company again provided Dorset Flapjacks for the Goody Bags. The Studland Stampede has a great reputation for its Goody Bags and we hope that it has something to do with the Dorset Flapjacks! Congratulations to Julie and Vickie for organising such a great event that just seems to get better every year!